Experience a summer of sport in the USA! Spend summer 2019 living and working on a summer camp in the USA, participating in all your favourite sports! Enter your name and email, and leave the rest to us. 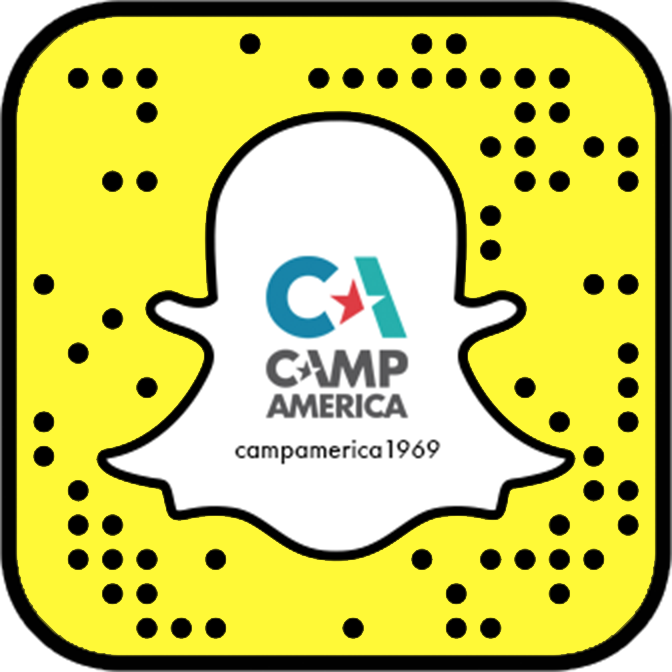 Established in 1969 nobody knows camp quite like Camp America! Our fully inclusive package has everything you could possibly need to ensure you have the best summer ever working on a camp in the USA. A chance to step outside of your comfort zone, try new things and become a role model to others! Make friends around the world, get outdoors and have the experience of a lifetime! You’ll get 30 days at the end of your placement to travel the USA! Go explore with your camp mates, or head across the country on a Camp America trek! Camp America is recognised worldwide and provides you with lifelong skills that will boost your CV like no other! Confidence, responsibility and personal development are just a few! Our package includes your J1 visa, medical insurance, return flights to the USA and 9 weeks food and accommodation on a summer camp! Camp America is the biggest and best summer camp organisation and a J1 visa sponsor, sending thousands of people to work in the USA for 9 week placements! "Step outside your comfort zone – it’s where the magic happens.’ My 6 summers at camp absolutely changed my life and will stay with me forever. There’s no place like camp!" "My time at camp was completely life changing. I had the best experience I could have hoped for and now have friends all around the world that I can call my family." "The 9 weeks I spent on camp each year of my 3 summers was near enough the only ever time where I could completely let go, be myself and have an incredible time, while making a bunch of amazing new friends."